Balich Worldwide Shows will create and produce the Opening and Closing Ceremonies of the 2018 Asian Para Games in Indonesia, it has been announced. Dubai in the United Arab Emirates (UAE) is to host the 5th Asian Paralympic Committee (APC) General Assembly on February 5 and 6 next year, it has been announced. 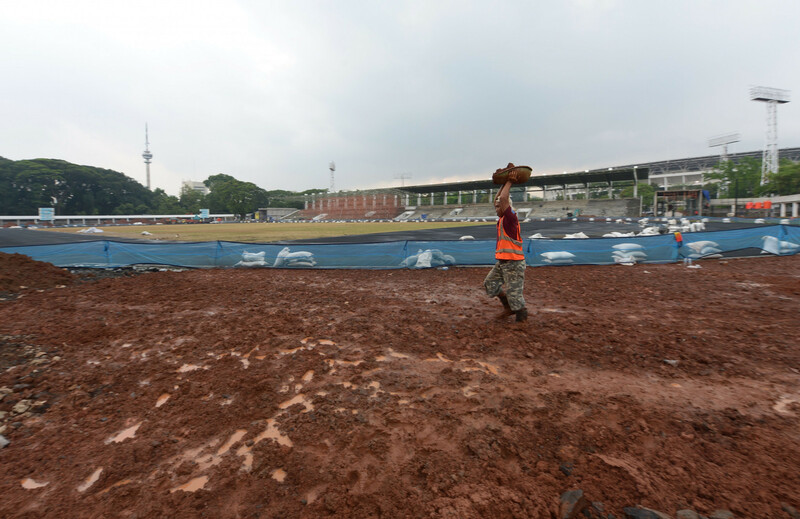 With two months to go before the 2018 Asian Games begin in Indonesia, organisers have said spectators will be key to the event's success. 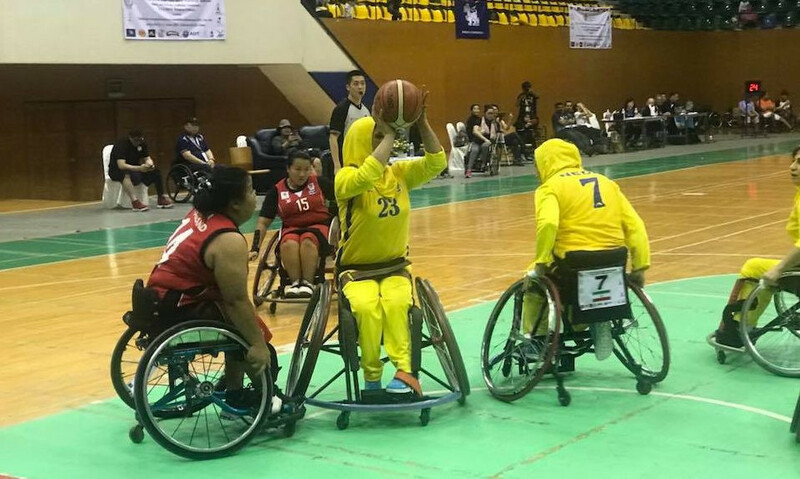 Iran overcame hosts Thailand to win the women’s Central and East Asia qualifying tournament for the Asian Para Games. Health authorities in Jakarta have started a special immunisation programme to control an "extraordinary" outbreak of diphtheria, which could have serious consequences for next year's Asian Games in the Indonesian capital. 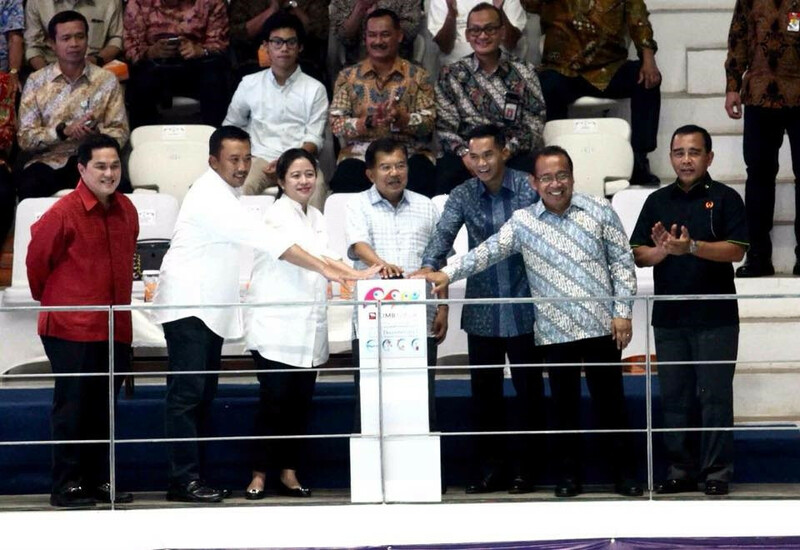 Indonesian Vice-President Jusuf Kalla has officially inaugurated the new Aquatics Centre due to be used at the Asian Games in Jakarta and Palembang. Otsuka Pharmaceutical has been named as an official partner of the 2018 Asian Games, which is due to be staged in the Indonesian capital Jakarta and Palembang, the capital of South Sumatra province. 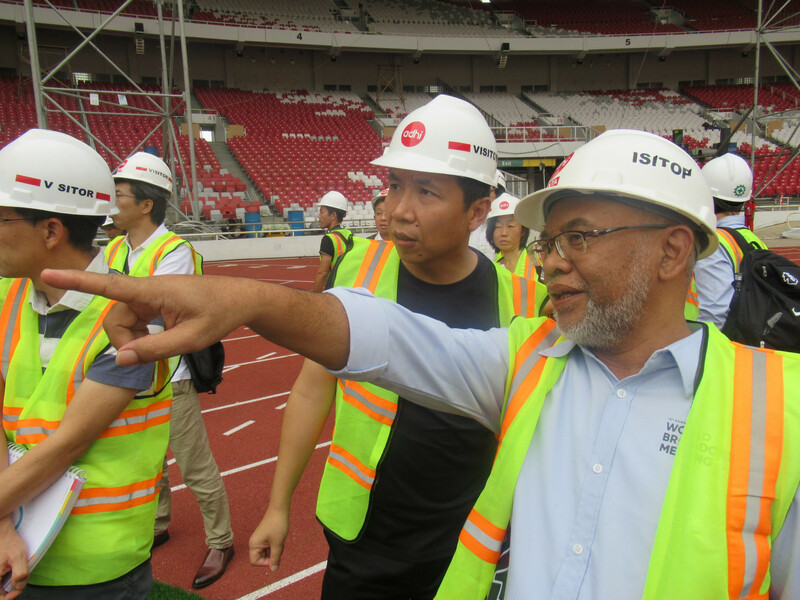 Broadcasters have toured three key stadiums for the 2018 Asian Games in Indonesia’s capital city Jakarta. 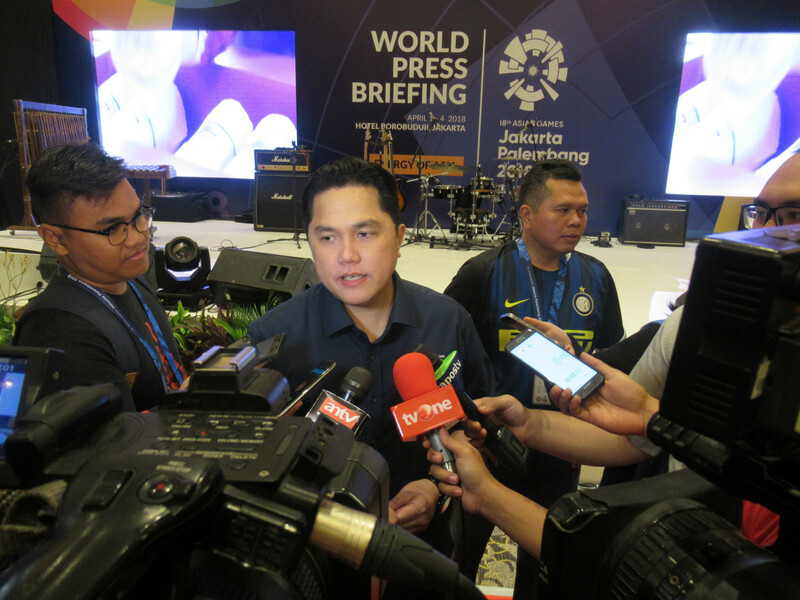 Olympic Council of Asia (OCA) director general Husain Al Musallam has claimed the 2018 Asian Games will provide broadcasters with "stunning" images, as the Indonesian cities of Jakarta and Palembang prepare to play host. South Korean President Moon Jae-in and Indonesian counterpart Joko Widodo have vowed to support each nation’s hosting of the Winter Olympics and Asian Games respectively. 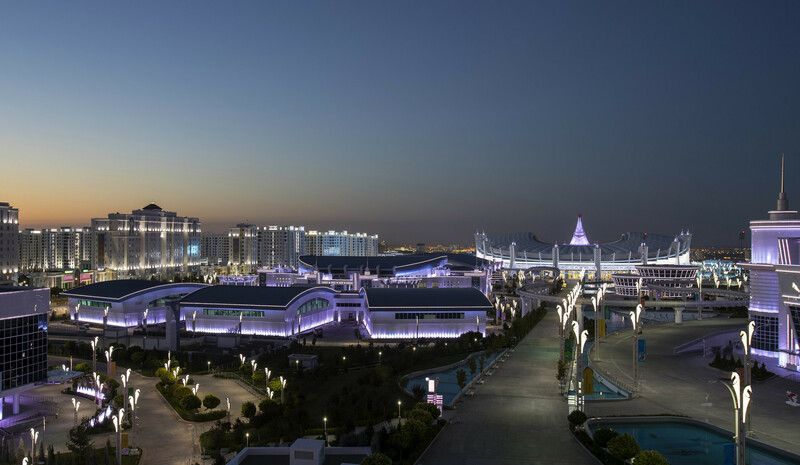 The Olympic Council of Asia's (OCA) director general Husain Al Musallam said the organisation is always ready to give the continent's athletes a chance to perform after the fifth Asian Indoor and Martial Arts Games (AIMAG) concluded in Ashgabat last week. 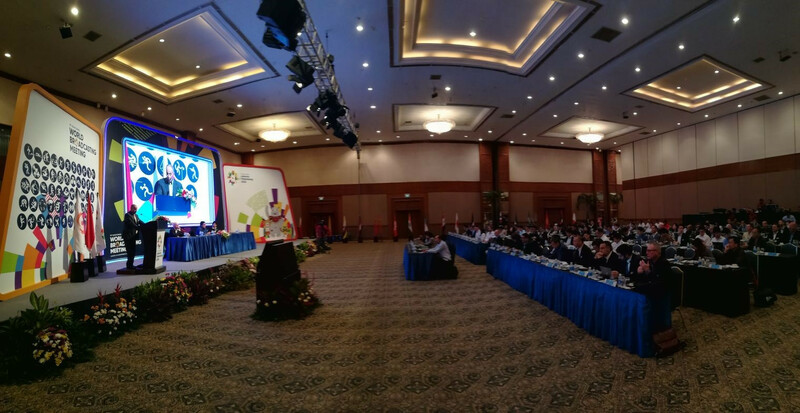 A 40 sport and 462 event programme for the 2018 Asian Games in Jakarta and Palembang received final approval during a coffee break after prolonged debate at an Olympic Council of Asia (OCA) Executive Board meeting here today. Indonesian President Joko Widodo will launch the one-year countdown to the Jakarta 2018 Asian Games on August 18. The vice-president of Indonesia toured London 2012 Olympic venues as part of preparations for the 2018 Asian Games in Jakarta and Palembang. Cricket, skateboarding, sambo and surfing are among sports removed from the programme for the 2018 Asian Games in Jakarta and Palembang in order to reduce the burden on Indonesian organisers.